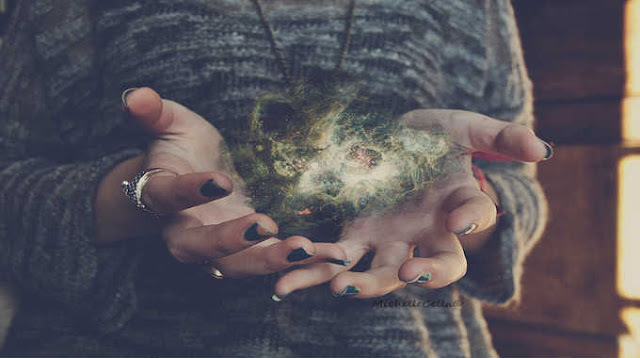 When talking about psychic abilities, many people think of them as something of science fiction. In reality, we all have these abilities and have the power to harness them, with time and practice. The most important step in harnessing your psychic abilities is knowing your zodiac sign, mainly the limits of it. Your ability is finding the next talent sensation. One day you may stumble upon a street musician, and the very next year you see the musician performing for millions of fans in a sold out arena. You are an expert in sensing someone’s boundaries, and make great efforts to keep from crossing them. You can easily tell if someone is trying to cross your own boundaries, and are not scared to ask them to stop. You always know the right words, without even knowing that you know them. They just come to you naturally. Empathy is your strong suit. You can tell if someone is cautious toward aggression, and you make sure to exploit that. With you, everything is about timing. You know when to arrive to the party, when to speak your mind, and when to take a risk. Timing works wonderfully in your favor. You are seen as a genius because you know information before anyone else does. The soon to be neighborhood may be a great place to raise your children, and you are sure to know it. You can read other people like a book. You know exactly what they are about to do, and the motivation behind it. The one drawback is that you do not know yourself. You can read lust and love in anyone. You want love and affection, and this ability helps you find it. You are the optimist. You know exactly when to take risks, because you already know that they will pay off. You know exactly when to grow and change. When it comes to quitting your job or selling your house, you know the right time to make the leap. Your ability is mind reading, and getting what you want. Rather than asking someone for what you want, you pretend your wishes are theirs. Your sign has the strongest psychic ability. You can see the entire puzzle of how life will turn out, and know exactly when the pieces will fall. Whatever your sign is, you harness a great psychic ability. Learning to control your ability will give you a leg up in life, and is sure to help out in the short, and long run. Just be weary of other signs, because their ability could go head to head with yours.